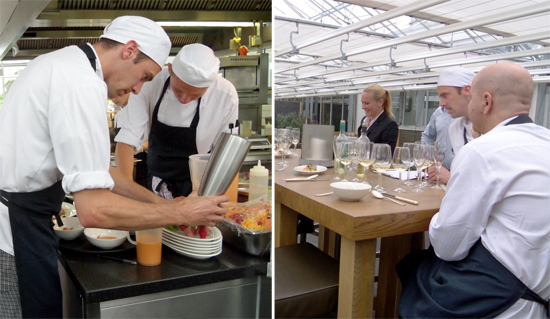 I was fortunate to recently spend some time working in the well-known restaurant De Kas, where I met Ronald Kunis and Gert Jan Hageman and their established team. 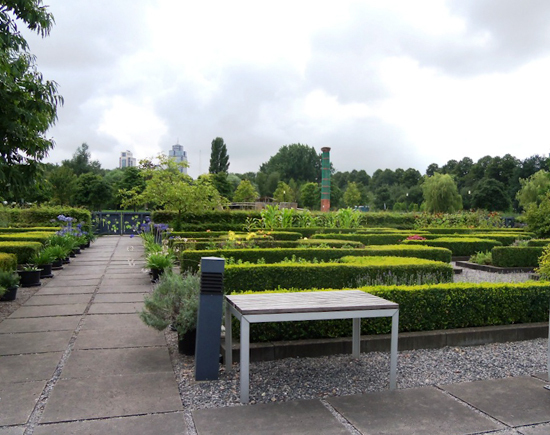 Before I arrived, I had looked at the Restaurant De Kas website, which gave me some idea of what to expect, but of course, nothing compares to the real experience, and this is a place that is is full of unexpected, innovative ideas. For instance, the kitchen layout allows each section to rotate with a different menu weekly, with multi-functional equipment. This results in a staff that is highly adaptive to the needs of the produce, which comes in from their gardens and greenhouses. The menu changes every Tuesday for dinner and is compiled in advance, then cooked for management to do a wine pairing, perfect the flavours and plating. 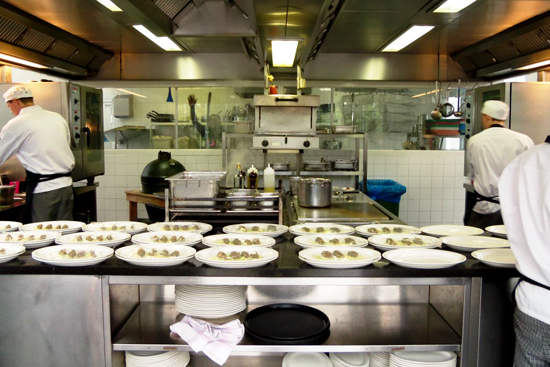 This also allows staff to establish the necessary dietary possibilities, cutlery and service needs. 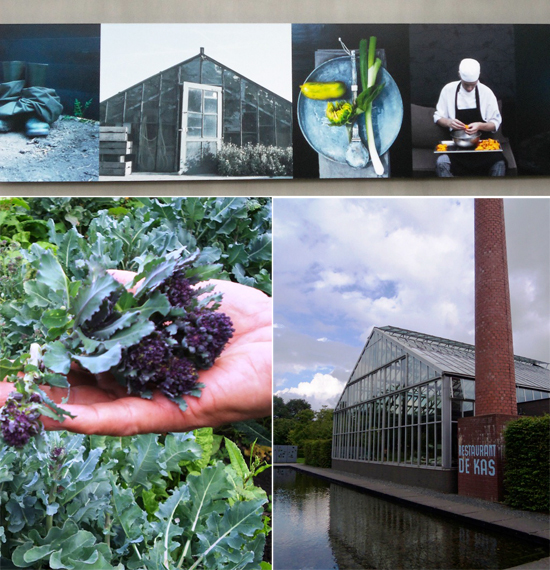 The menu at Restaurant De Kas emphasizes seasonal produce mostly grown in the same area as the main vegetable garden, with finishing touches from their show garden at De Kas.